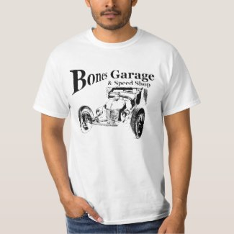 I ran into this car after coming home from an all expense paid vacation in Southeast Asia in 1972. The owner had died, and there were two jags in his garage, this one and an E-type. I could barely afford this one but should have gotten both. The car was partially disassembled and pieces of trim and the interior missing, but the distraught widow wouldn’t let me search the house for the parts. I took it anyway as it had been my dream car for quite some time. It was kind of different in the handling department. 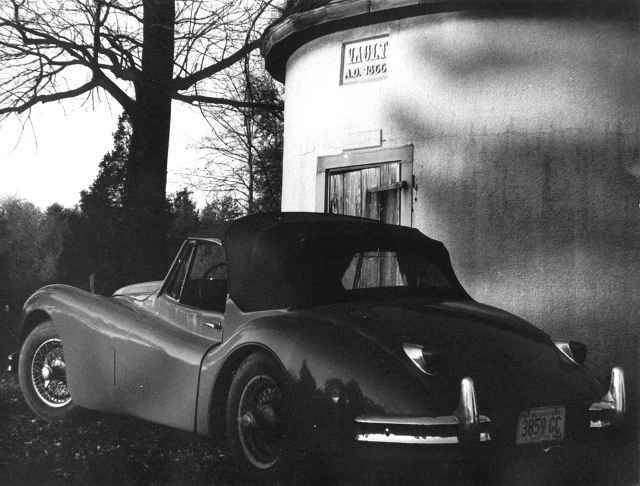 The front end did all the work, and the rear end just kind of followed behind… but it did roar, it had the c-type cylinder head, and the modified chassis… an XK140MC. And as you would imagine, turned heads everywhere you went. Of course, as time went on, I had run into some marital troubles. The wife at the time wanted a new house to save our marriage…. 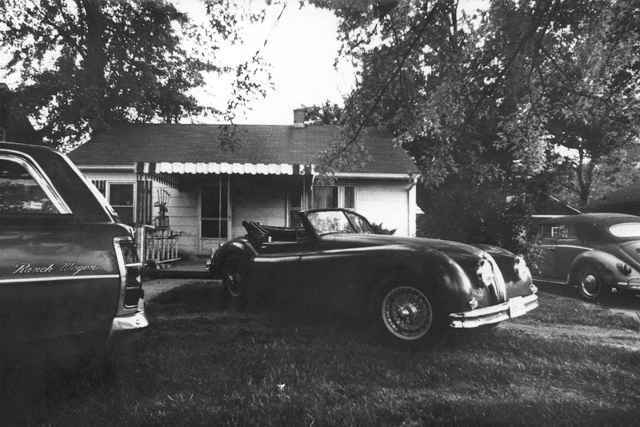 I sold the jag to buy the house, and wouldn’t you know I have neither now. However, it was a wild ride while it lasted! 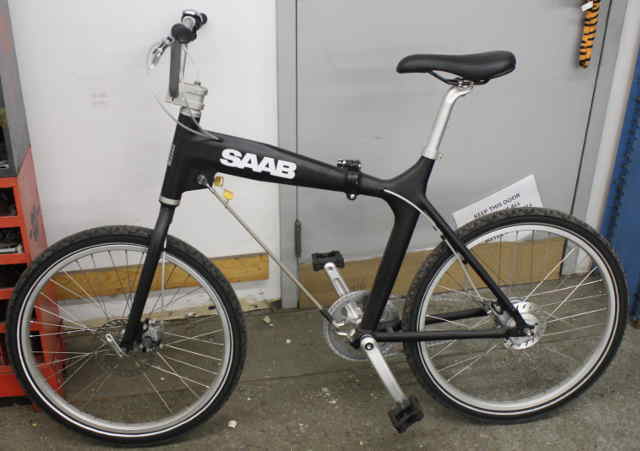 Towards the end of the company’s life, Saab came out with a cute bicycle. 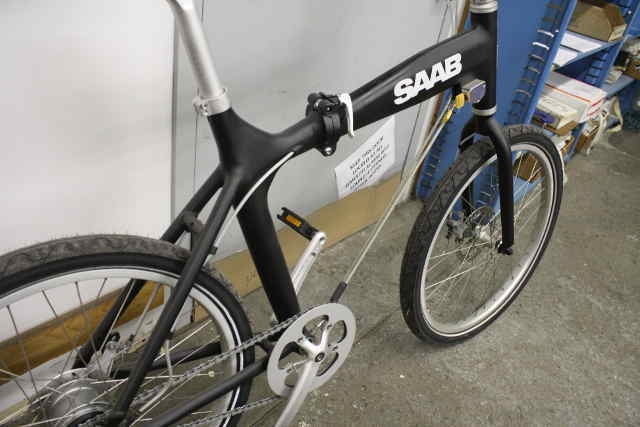 It’s not a cool mountain bike, or have any speeds (except one) or anything like that. I think it’s whole deal is you can break it down and put it in a Saab trunk. The frame breaks down in front of the seat, and part of the frame is just a cable that you disconnect. It is kind of an odd thing, but is made out of aluminum and looks pretty cool. It is not the kind of bike a serious rider would want to use.